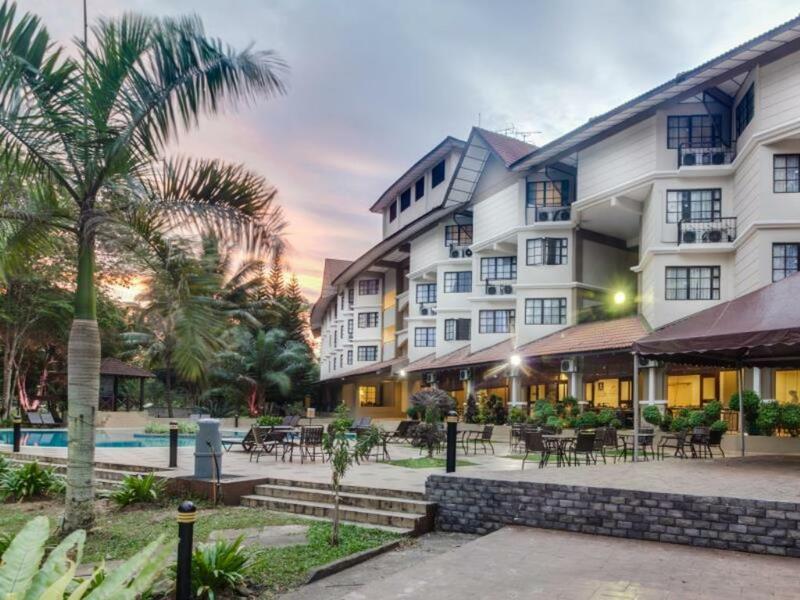 Set along Cherating Beach overlooking the South China Sea, this casual seaside resort is 5 km from turtle watching at Cherating Turtle Sanctuary and 12 km from the popular Kuala Kemaman area. 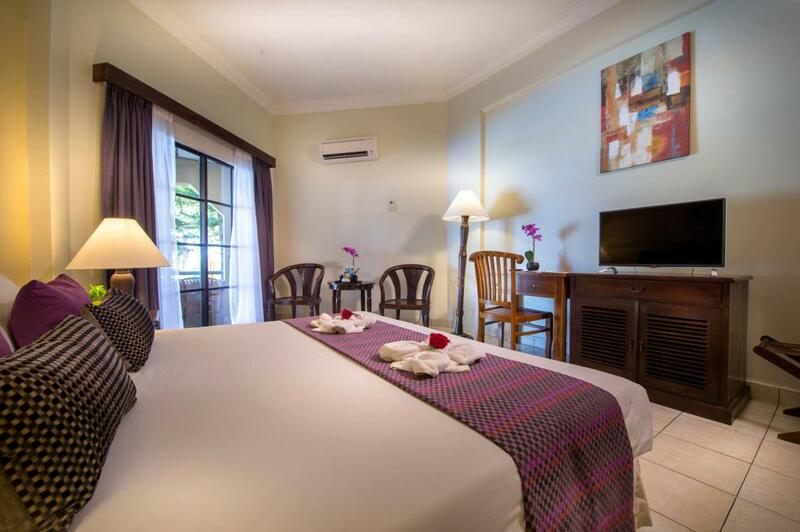 Featuring warm decor, the down-to-earth rooms offer flat-screen TVs, free Wi-Fi, in-room safes and minifridges, plus tea and coffeemaking facilities. Some rooms have sea views and/or terraces; suites add dining rooms and sitting areas with sofas. Breakfast is free. Other amenities include a karaoke room, a swimming pool, and a restaurant, plus a playground and meeting rooms. Excursions and beach activities are also available.